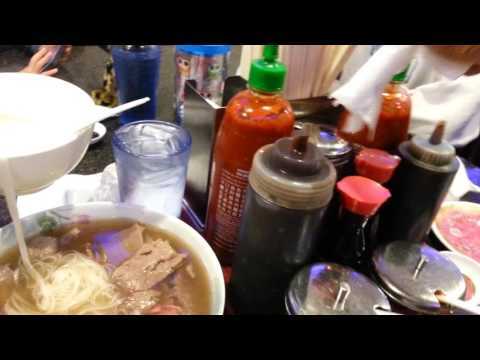 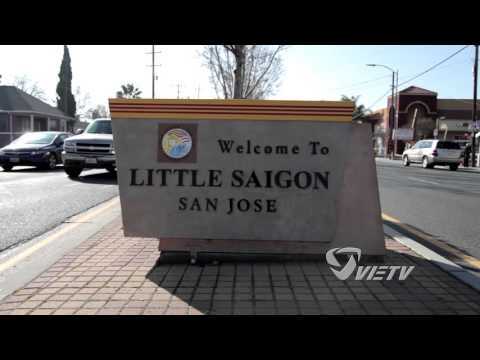 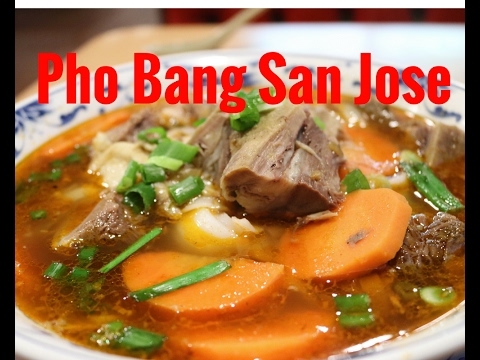 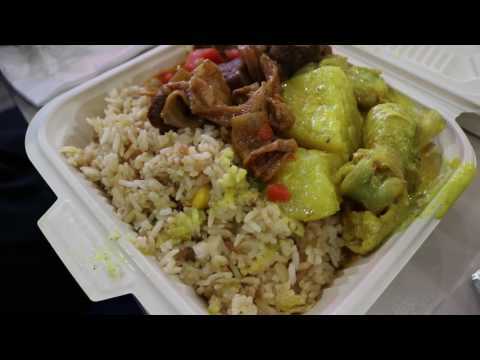 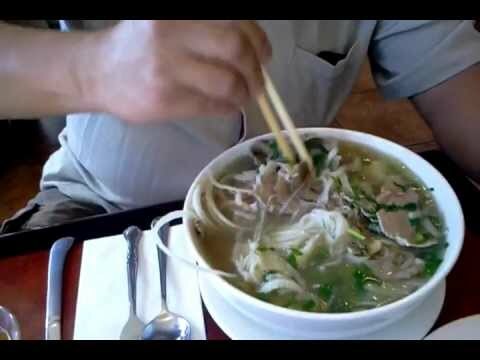 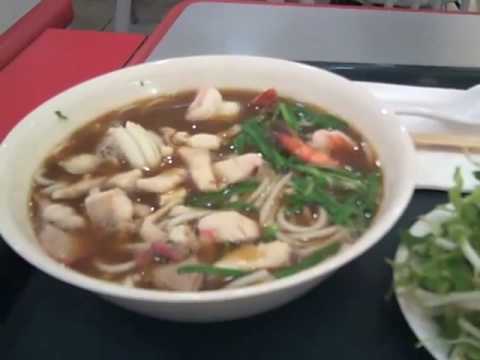 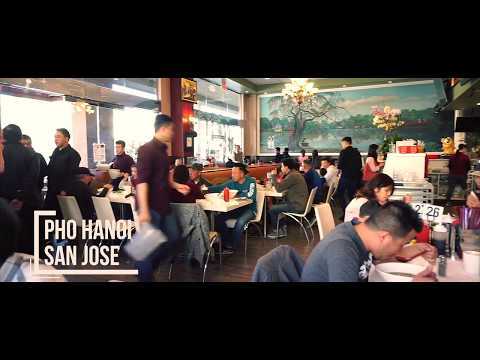 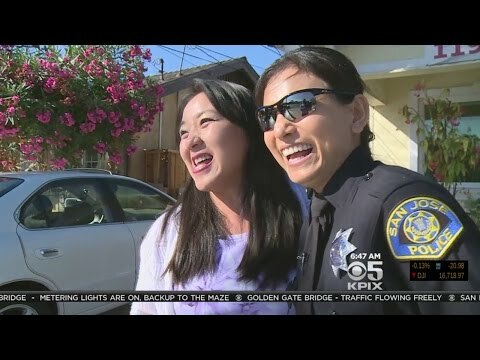 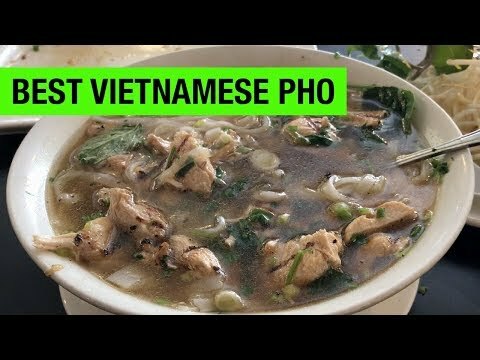 Some popular Vietnamse noodle soups and rice dish that you can find at different Vietnamese restaurants in San Jose, California. 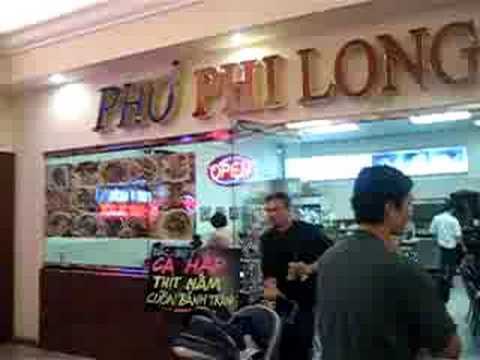 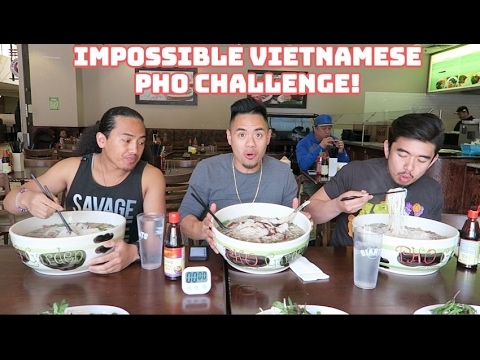 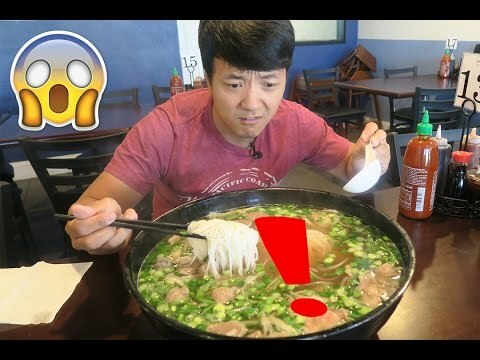 The MASSIVE Pho Noodle Soup Challenge!!! 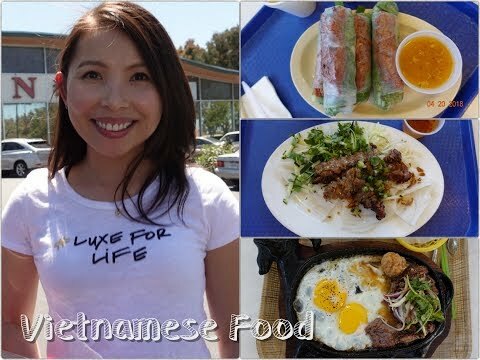 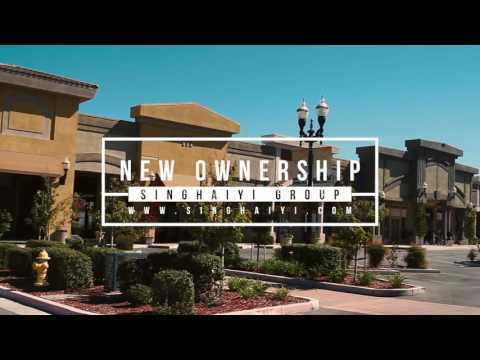 Thanh Huong Vietnamese Restaurant San Jose, Ca.